This story has been updated to include comments from the EPA. 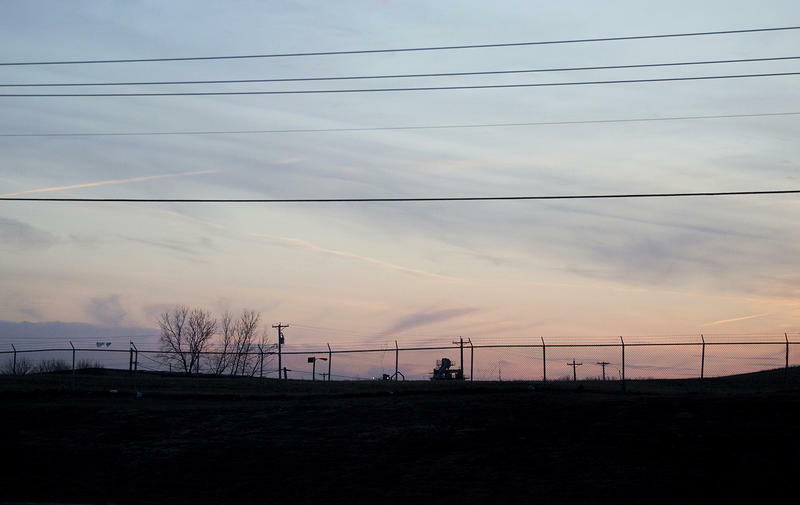 The Environmental Protection Agency could loosen its requirement that an East St. Louis incinerator monitor its emissions for heavy metals that could be harmful to human health. The Environmental Protection Agency has changed its regulations to give states more authority over how utilities should dispose and monitor pollution from toxic waste generated by coal-fired power plants. Environmental advocates in Missouri and Illinois warn that the newly revised rule will not do enough to protect water quality and human health. The amendments, approved Tuesday by acting EPA administrator Andrew Wheeler, lowered standards for several chemicals, such as lead, that are found in coal-ash waste. It also extends the deadline for utilities to close its coal-ash ponds and allows state officials to oversee and stop groundwater monitoring at coal-ash waste sites. 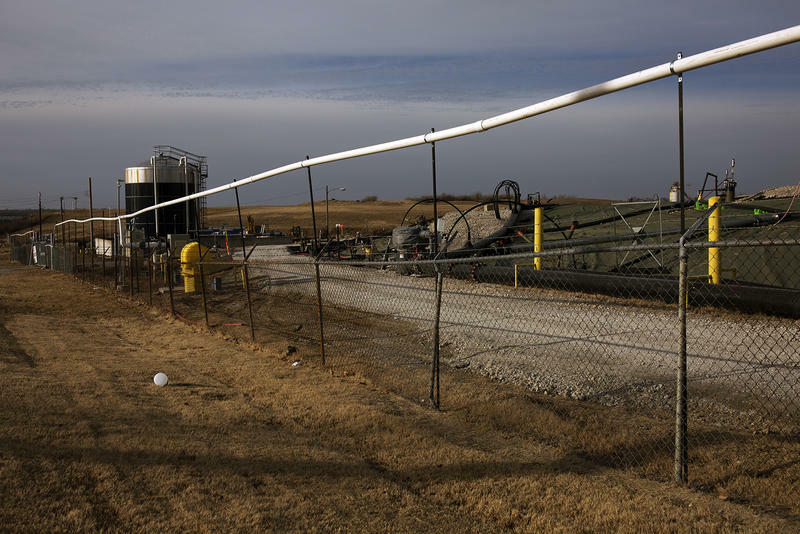 Will Missouri's new coal pollution regulations hold utilities accountable? Just before former Gov. Eric Greitens resigned, he signed a bill to regulate coal-ash waste, a toxic byproduct of coal-fired power plants. Coal ash, also known as coal combustion residuals, contains a number of heavy metals, including lead and arsenic, that are known to cause cancer. While some of the waste does become recycled, Ameren Missouri and other utilities dispose coal ash into landfills and ponds. Albert Kelly, former EPA senior advisor, did not immediately return a call for comment. Media reports say the ex-banking executive resigned after relentless bad press about his financial dealings. Before he joined the EPA, Kelly helped administrator Scott Pruitt get financing to pay for a mortgage and to buy a minor league baseball team. Later, the Federal Deposit Insurance Corp. banned Kelly from the industry because of a previous banking violation. As environmentalists voiced concerns in Washington about possible changes to the Environmental Protection Agency's rules on disposing coal ash waste, some in Missouri chose to express their opposition by staging a protest at a major utility corporation's doorstep. The Missouri chapter of the Sierra Club gathered a small band of supporters Tuesday at Ameren Missouri's headquarters in St. Louis. They held large signs that showed images of Ameren's four power plants in Missouri and listed details about the toxic heavy metals that coal ash contains, such as arsenic. 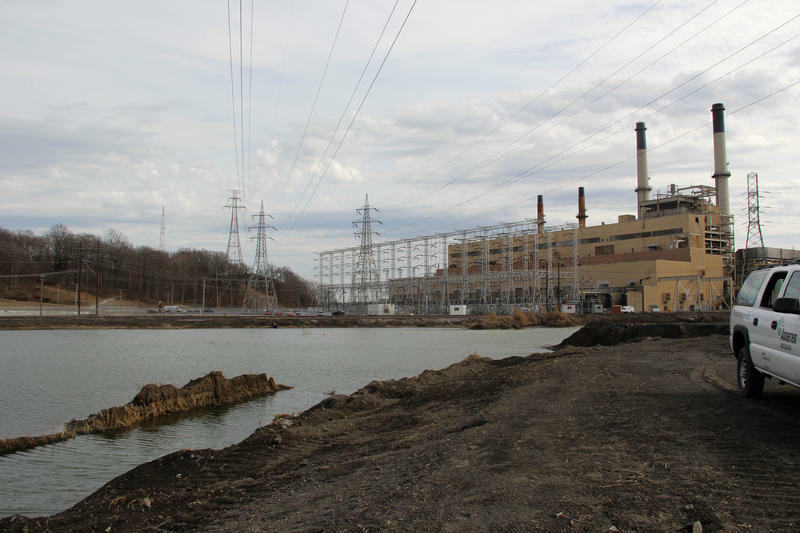 Ameren Missouri announced recently that it plans to close all of its coal ash ponds by 2022. However, activists want the regulators to address the contamination the ponds have already caused and are unhappy that Ameren has chosen to close its ponds by leaving them in place. On a bright, brisk winter day in Branson, Mo., several dedicated fishermen tried to catch trout in Lake Taneycomo, a fast-moving, ribbon-shaped lake that snakes around the city. The water appeared clear, but the lake has some ongoing issues, said David Casaletto, executive director of Ozarks Water Watch, a water quality group. 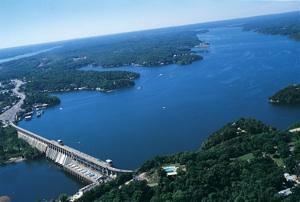 For example, heavy rains in the summer have caused low levels of dissolved oxygen, which has hurt the trout population. Under a recently proposed water quality rule from the Environmental Protection Agency, Lake Taneycomo, Mark Twain Lake and Lake of the Ozarks are among 113 lakes and reservoirs in Missouri that would be defined as “impaired” or too polluted for human use. 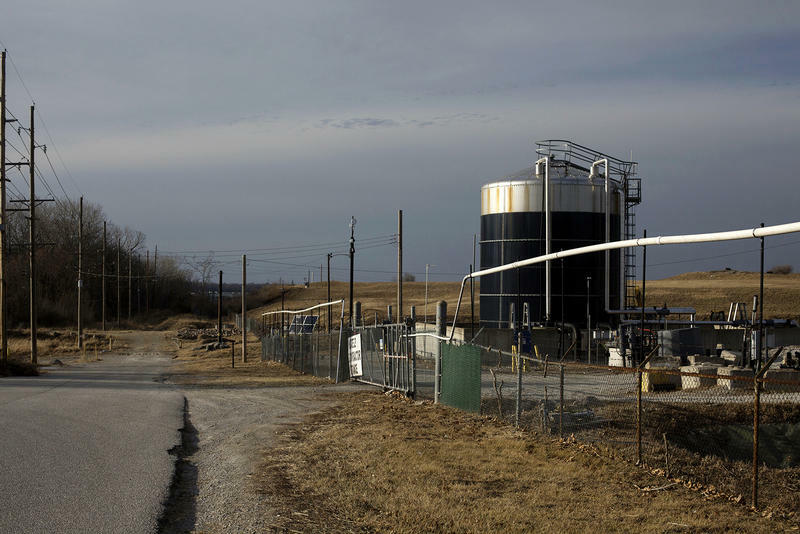 Updated on March 5 to note new deadline for public comments — The Environmental Protection Agency has released its plan for cleaning up radioactive waste at West Lake Landfill. But officials say they still want to hear from community members on all the proposed remedies, not just the one the agency selected. The EPA asked for feedback on three elements of its plan: Does the EPA’s proposed excavation plan address public concerns regarding the thoroughness of the removal? How should excavation differ between waste areas? And, where should the radioactive material go after it’s removed? Access all the plan’s documents on the EPA’s website. 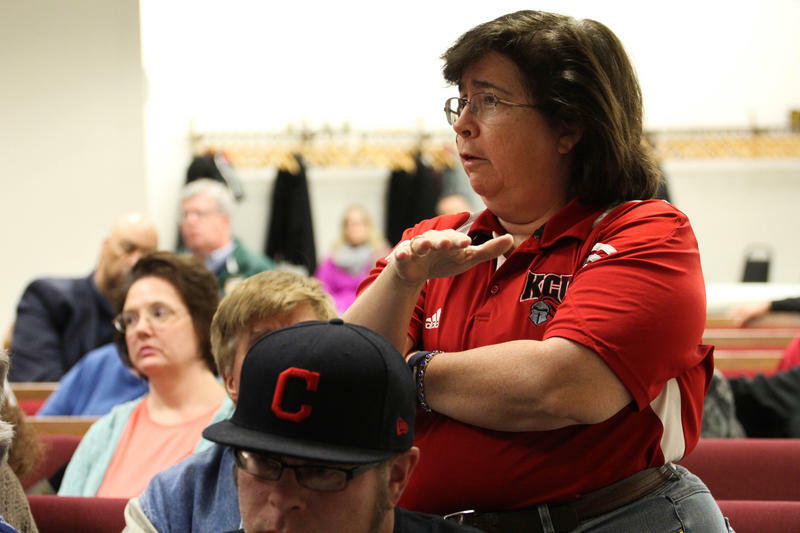 When the Environmental Protection Agency on Thursday announced its plan to remove much of the radioactive waste from the West Lake Landfill, some activists and residents celebrated. But many residents expressed frustration and disappointment that only some of the waste would be removed before the site is covered. They said they’re still concerned about groundwater contamination, which might not be prevented by a partial removal, and worried that they might not be able to move away if the government doesn’t come up with a buyout plan. Some still don’t trust that the EPA can deliver on its promises. The Environmental Protection Agency has released its proposal for tackling polluted runoff in Missouri's largest lakes. But environmentalists say the EPA's plan, like the state's plan that was released in October, is not strong enough to address pollution. Missouri does not set limits for nitrogen and phosphorus, nutrients that can cause fish kills and create dead zones in excessive quantities. 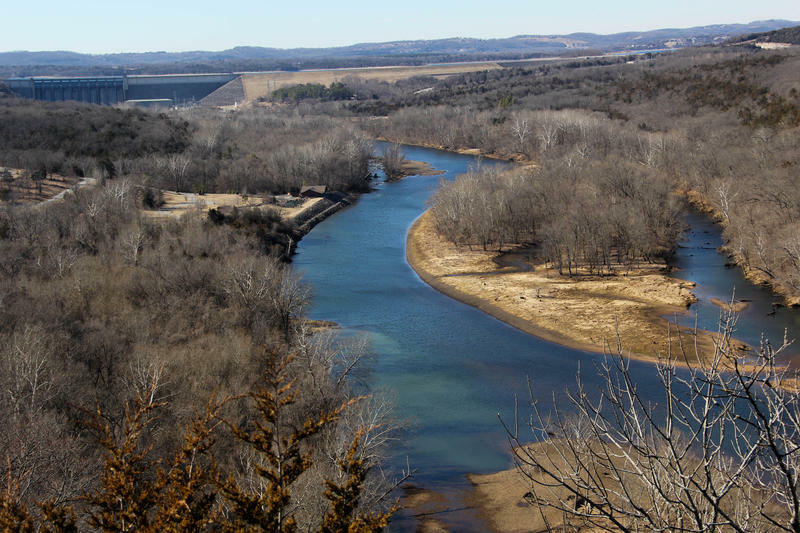 A Clean Water Act settlement last year with the Missouri Coalition for the Environment required the EPA to devise a rule to regulate nutrient pollution in Missouri's lakes by Dec. 15, unless the Missouri Department of Natural Resources filed its own proposal by that date. The state failed to submit a plan by the deadline. 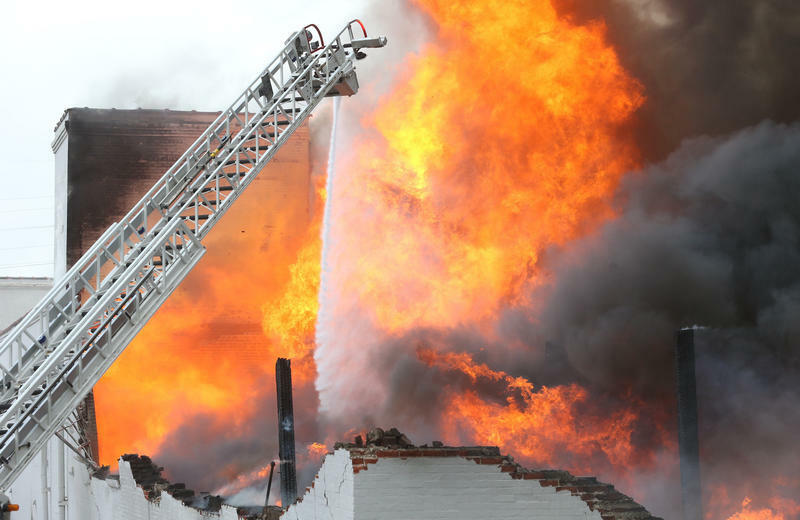 Environmental Protection Agency officials say there is no evidence of asbestos in the debris from an intense fire that occurred in south St. Louis last week. Officials from the EPA and the St. Louis City Department of Health presented the findings at a Shaw Neighborhood Association meeting Monday night. The EPA sent 80 samples to a laboratory to be tested for asbestos. The first 21 were sampled on Friday in areas close to the warehouse on Park Avenue and test results indicated that three of them contained asbestos fibers. That prompted the city department of health to request additional samples that were collected the next day in areas downwind from the site.